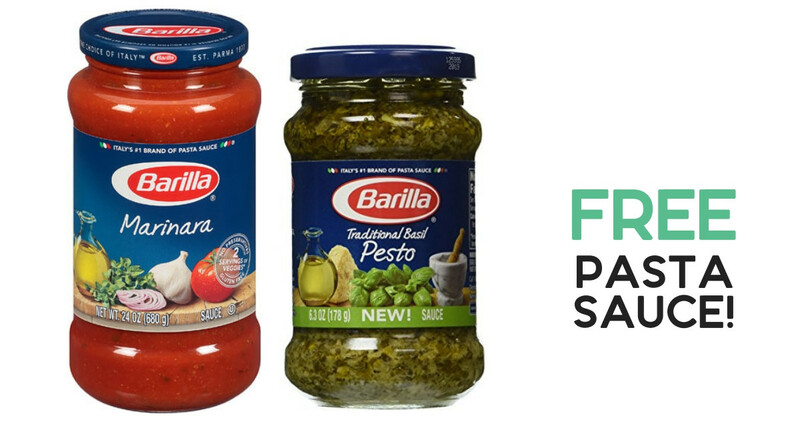 Home > Free > Barilla Coupon | Get Free Pasta Sauce! Barilla Coupon | Get Free Pasta Sauce! Head to Lowes Foods or Publix with a printable Barilla coupon to get FREE pasta sauce! Combine the coupon with Ibotta and SavingStar offers. The Lowes Foods deal begins with their new ad on 9/12.